Richard A. Knaak will visit Kansas, Missouri and Arkansas again for his World of Warcraft: Stormrage booksigning tour through central USA. I recommend calling by phone to confirm he’s going to be there before attending. 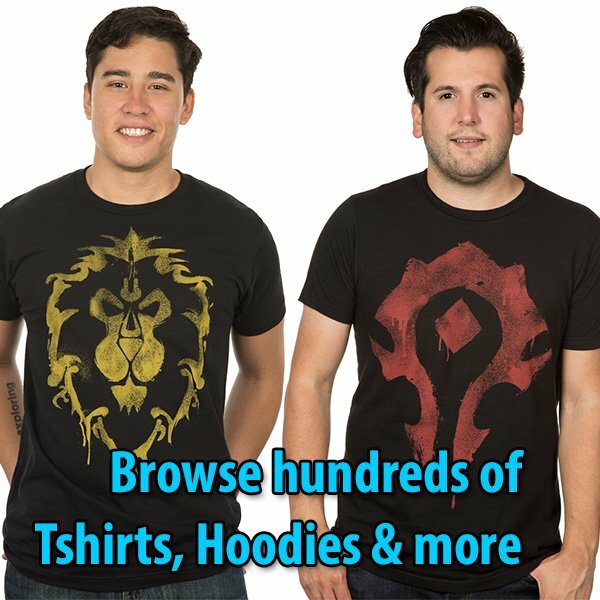 You can purchase World of Warcraft: Stormrage (Hardcover, eBook Kindle, eAudio) at the following online stores in USA and Europe. The eAudioBook is available here. WORLD OF WARCRAFT: STORMRAGE A NATIONAL BESTSELLER! Knaak: I am pleased to announce that STORMRAGE hit the USA TODAY TOP 150 BESTSELLER LIST! Composed of fiction and nonfiction and combining hardcover, trade, and paperback, this list is a straightforward sales list! 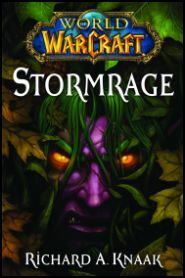 STORMRAGE was the 16th bestselling fiction hardcover overall. But wait! There’s more! STORMRAGE was also on the Wall Street Journal’s spotlight on SF Hardcovers — at #1! Ebooks have been hot, too, with the novel on major retailer BOOKSONBOARD’s top ten for three weeks, reaching as high as #4! Thank you to everyone who has picked it up! STORMRAGE SIGNINGS IN ROGERS, AR AND KC AREA! Please note!! There is an error out on some lists, where Oak Park Mall in Overland Park has been mistaken for a similar named mall in Arizona! I am not going to be in Arizona (that would be one heckuva overnight flight!)!! LEGENDS OF THE DRAGONREALM II! I’m pleased to be finally able to announce that a second Dragonrealm omnibus is imminent! Tentatively titled, LEGENDS OF THE DRAGONREALM VOL. II, this trade paperback will be released this October! Consisting of the novels SHADOW STEED, THE SHROUDED REALM, & CHILDREN OF THE DRAKE, the omnibus will feature the returns of Darkhorse and Shade, their origins, the origins of the first Dragon Kings! It will also feature the first English language, paper publication of the novella ‘Skins’, written for online subscription and featuring Morgis, the drake from Wolfhelm! That’s it for now! Thanks for reading!